For the summer of 2017 will again have the Summer program for incoming 7th and 8th grade athletes. 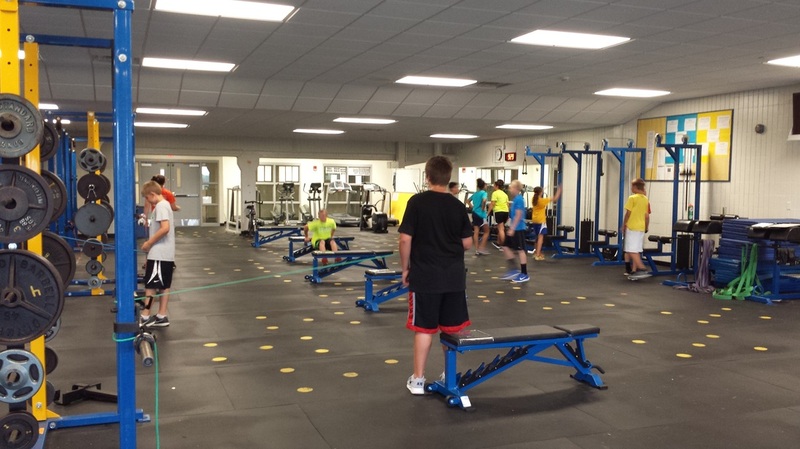 This program will implement SAFE and SUPERVISED strength, power, speed and agility training for boys and girls. This will be an intense but rewarding program for those who participate. You can start ANYTIME during the summer. However starting week 1 is strongly encouraged. The program registration fee is only $20. Registration for this program will be LIMITED. Workouts sessions will be Tuesdays and Fridays 8:30am-10:00am in the North High weight room, gym and outdoor fields. Please meet at the back entrance to the weight room each day.